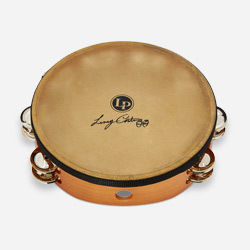 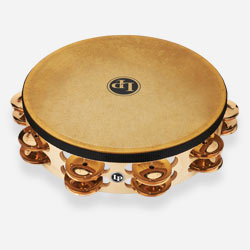 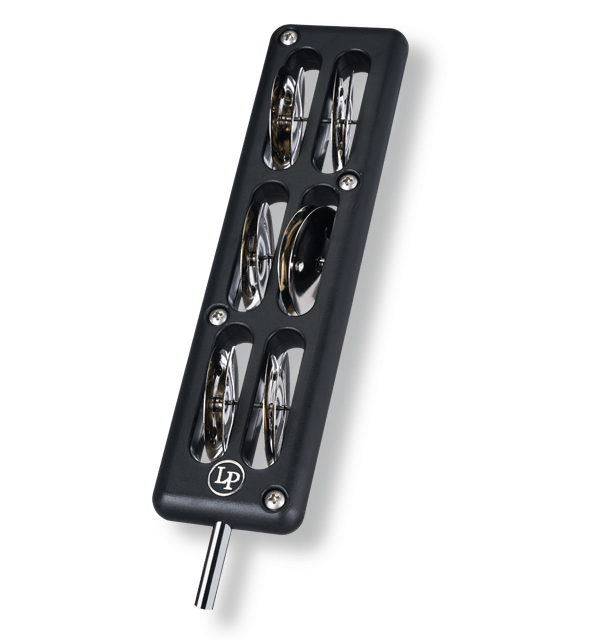 The LP Jingle Kick is a tambourine beater that fits into any standard bass drum pedal. 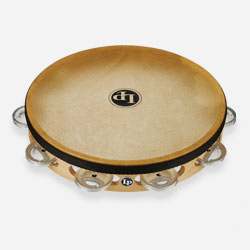 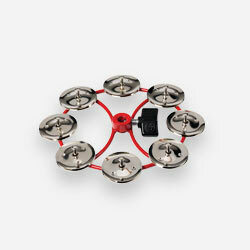 It has a high density plastic body and six pairs of jingles to add a little something extra to your downbeat. 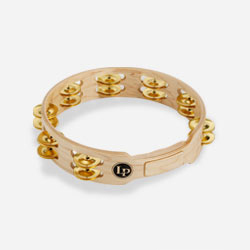 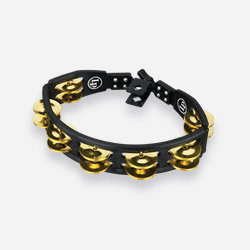 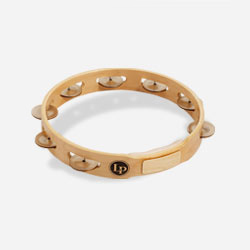 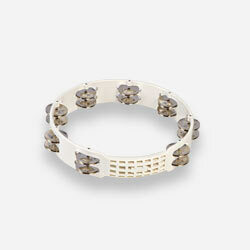 Available in steel and brass jingle versions.